I will be blogging this week about my favorite music and media of 2011, so stay tuned. 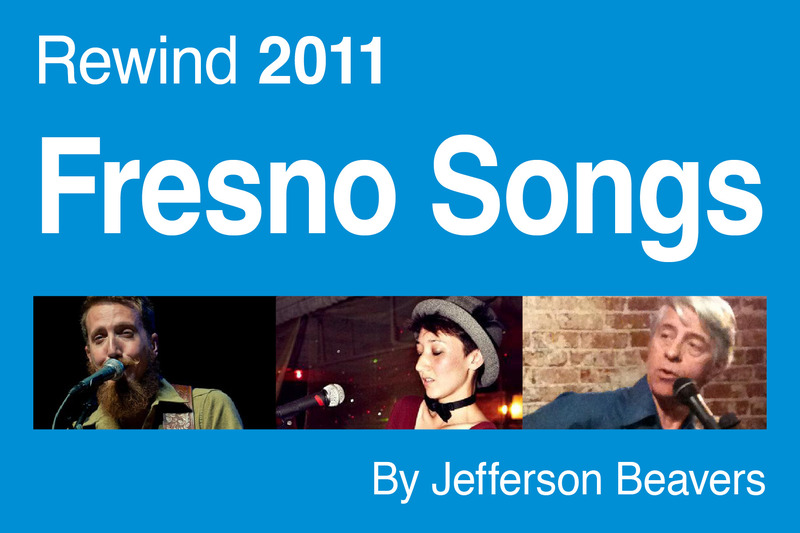 To start things off, I’ve got a new article up today on the citizen media website Fresno Famous about the Ten local songs you can’t live without this year, featuring tons of my favorite Central Valley artists. Check it out! Pictured above, from left to right, is Jerrod Turner of the Visalia band The Gospel Whiskey Runners, Kim Haden of the Fresno band Rademacher, and Fresno singer/songwriter Dale Stewart. This entry was posted in Lists, Words. Bookmark the permalink.